Laura Ziegler began her career at KCUR as a reporter more than 20 years ago. She became the news director in the mid 1980's and in 1988, went to National Public Radio in Washington, D.C. as a producer for Weekend Edition Saturday with Scott Simon. In 1993, she came back to Kansas City as the Midwest correspondent for National Public Radio. Among the stories she covered - the floods of 1993, the ongoing farm crisis and rural affairs, and presidential campaigns. After the birth of her 3rd child, Laura returned to KCUR as producer of Under the Clock, a weekly talk show broadcast live from Union Station. It was hosted by former Kansas City mayor Emanuel Cleaver. When he was elected 5th district Congressman in 2002, Laura returned to KCUR as a part-time reporter and producer. Laura has won numerous awards for her work, including three regional Edward R. Murrow awards. In 1992, Laura was awarded a Jefferson Fellowship in Journalism with the East West Center at the University of Hawaii which took her to China, Japan, Burma, Bangladesh and Thailand. In 1990, she was part of a reporting trip to the then -Soviet Union with the American Center for International Leadership. Laura graduated with a Bachelors Degree in Anthropology from Vassar College. She, her husband, and their three children - Julia, Ellie, and Benjamin, live with Laura's father in the house in which she was born. As a fairly quiet Kansas City suburb, Belton often flies under the radar. But, with a growing Latino population and a vibrant commercial center, Belton residents are defining their community on their terms. In this hourlong segment, we collaborate with KCUR's community engagement project Here to Listen to talk about Belton's military history, its burgeoning local economy, and its changing demographics. 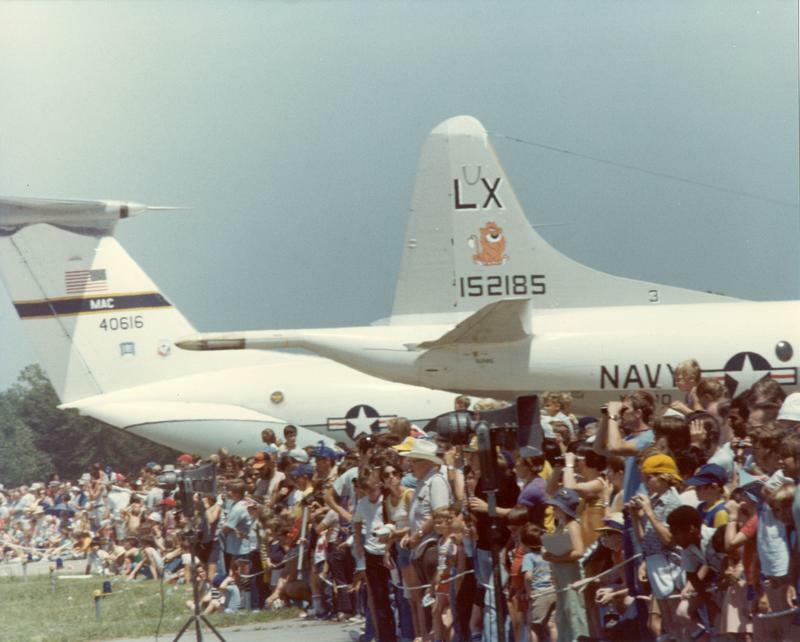 The skies across metropolitan Kansas City roared with the flight acrobatics of the U.S. Air Force Thunderbirds and the Navy’s Blue Angels at the annual air shows at Richards-Gebaur Air Force Base between Grandview and Belton, Missouri. The sonic spectacles could draw more than a half a million people from around the region. The base closed 25 years ago this year. But many of the enlistees and officers stayed in the Belton area, investing the town with an identity as a community of miltary retirees. KCUR spoke to a group of the retirees at Belton's Carnegie Village Senior Living Community about their time on base. Commuters, take note: Beginning Sunday, the Missouri Department of Transportation will begin closing ramps and lanes at one of Kansas City’s busiest interchanges. 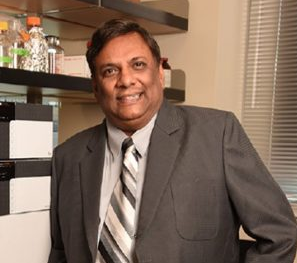 After an eight-month investigation into alleged misconduct as a tenured professor, Ashim Mitra has resigned from the School of Pharmacy at the Universty of Missouri-Kansas City. UMKC launched the investigation after reports that Mitra, who is from India, was taking advantage of his Indian students. The merriment and mirth it's assumed we experience during the holiday season can lead to disappointment, anxiety and, in some cases, depression. The American Psychological Association reports that the expectation of “gift-giving, decorating, feasting and family gathering" can lead to holiday-related stress or the "holiday blues." Bella Price was blindsided when a good friend at Spring Hill High School took his own life. She had every reason to believe Josh Hoston, a great student and athlete, was looking forward to freshman year as much as she was. 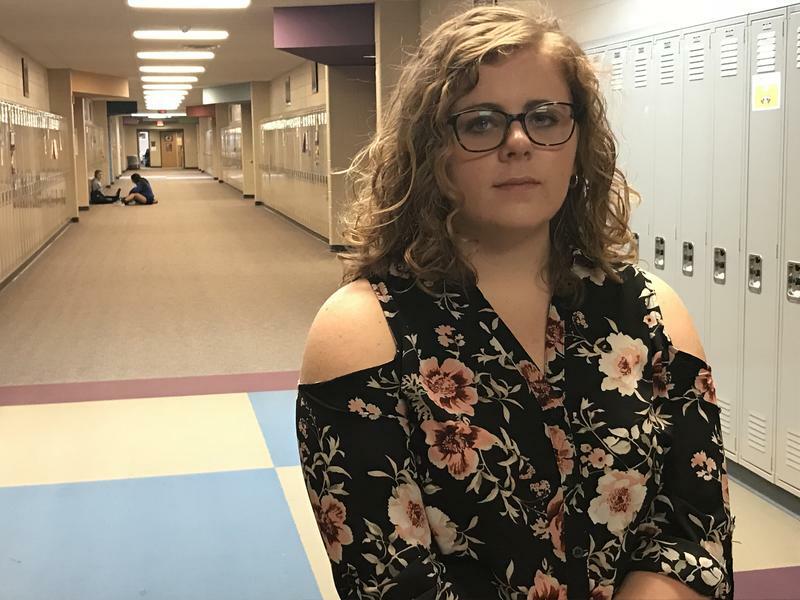 She was equally shocked when another classmate killed himself the following summer. 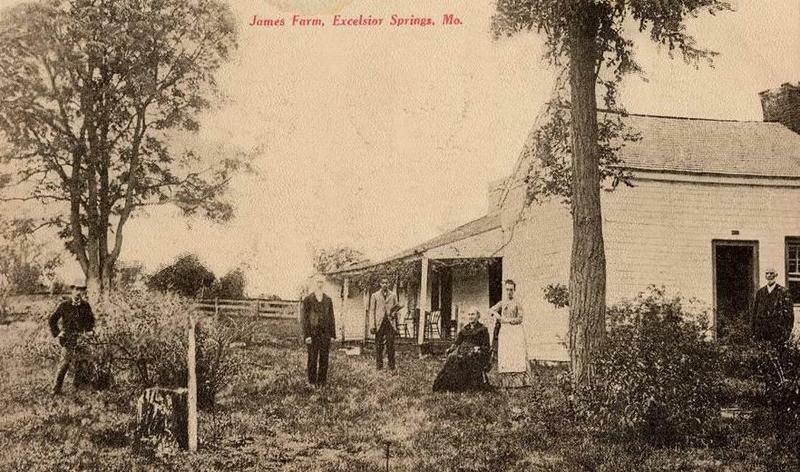 The Jesse James Bank Museum in Liberty, Missouri, is a repository of myth and legend about the notorious 19th century outlaws Frank and Jesse James. It's where they pulled off the first successful daytime bank robbery in 1866 that occured not during wartime. 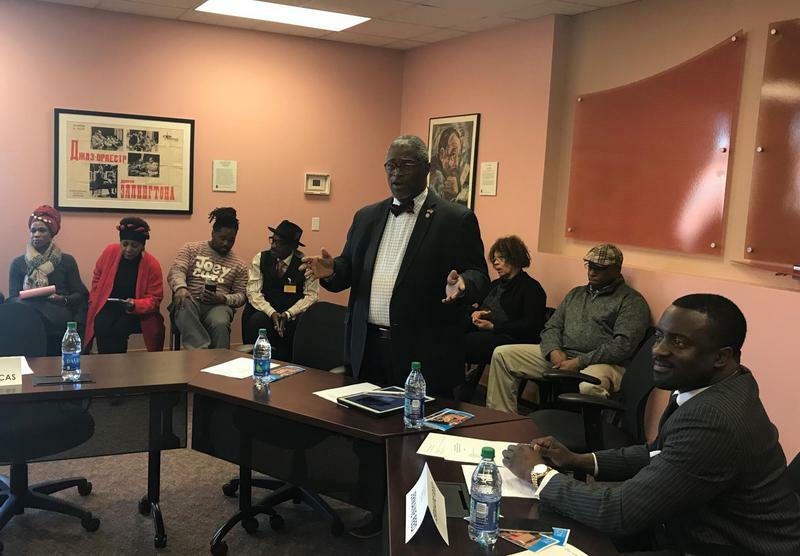 Kansas City's troubled American Jazz Museum has new leadership after its interim board of directors unanimously elected a new board Tuesday afternoon. The museum has been led by that interim board and has not had an executive director since Cheptoo Kositany-Buckner and most of the 22-member board resigned last spring after a highly critical consultants' report released in early April. 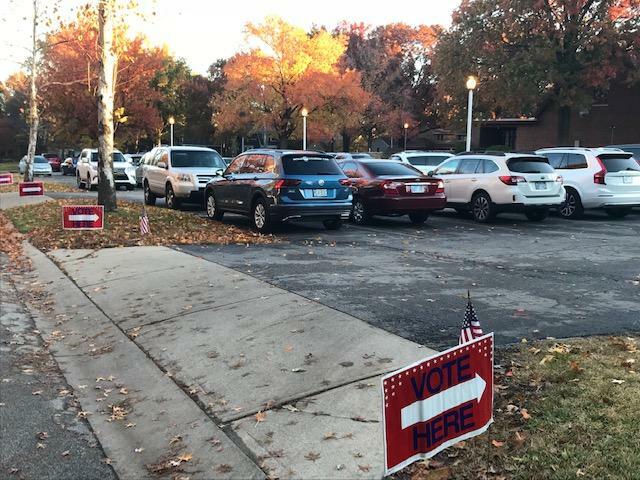 Voters in the Kansas City metro did as many experts expected in the midterm elections: They came out in force. Young voters are expected to turn out in these midterm elections in higher numbers than they have for many years, according to a Harvard University poll released Monday. Forty percent of voters between 18 and 29 said they would "definitely vote." In the past, young people have voted less than those in other groups. A visit to the town of Liberty, Missouri and its outlying areas to hear about a growing Mormon community, a legendary teacher in the city’s formerly segregated schools and William Jewell College’s evolving role in the town. Just off the historic Town Square in Liberty, Missouri, there is a spot that every year draws thousands of members of the Church of Jesus Christ of Latter-day Saints. It’s a replica of the jail where the Prophet Joseph Smith and a handful of his followers were imprisoned for several months through the winter of 1838 – 1839. The story is that Smith and his flock, having migrated from New York, clashed violently with militia in the Midwest. The Royal Theater, once called The Fox Theater, opened in Atchison, Kansas, in 1912 as a vaudeville theater. It later showed films on the silent screen, complete with an in house piano player. 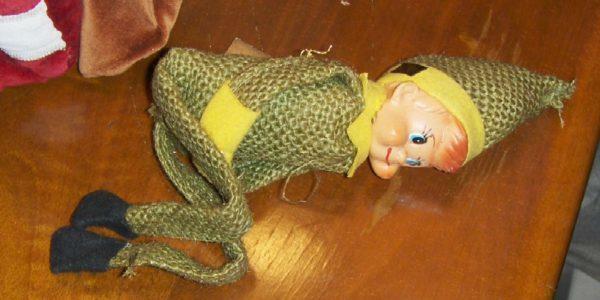 They added talkies when they came along in the 1920s. 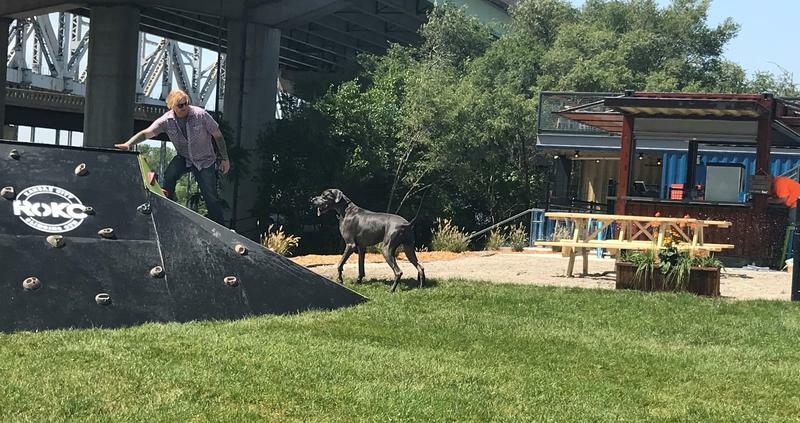 For decades, except for an occasional festival along the banks of the Missouri River, few Kansas Citians had much reason to visit Berkley Riverfront Park. And even if people wanted to visit the park named for former Mayor Richard L. Berkley, it was hard to get there. Catholics in and around Kansas City said for the most part they support Pope Francis’ declaration Thursday, in which he officially changed Catholic doctrine to say the death penalty is wrong in all cases. This is a departure for the church, which has historically accepted the death penalty for the most heinous crimes. Johnson County commissioners voted Thursday to expand paratransit bus service to all disabled and elderly Johnson County residents. 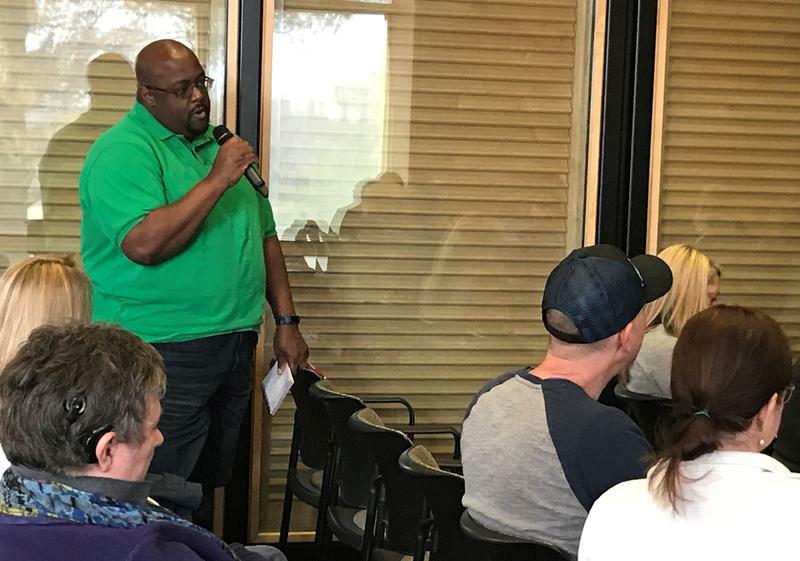 Previously, the service was limited to residents living within the boundaries of 47th and 159th Streets and K-7 Highway and State Line Road. 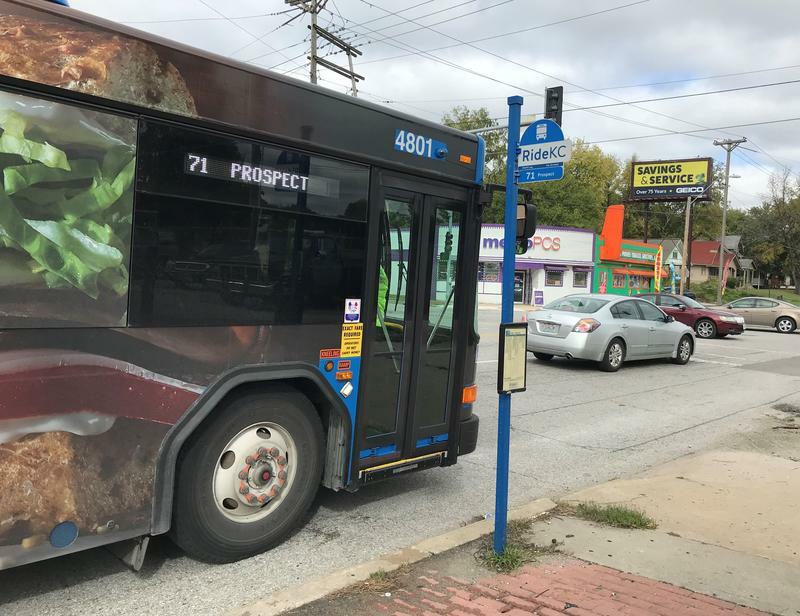 Johnson County spokesman Joshua Powers says Johnson County's rapid growth requires better service for everyone, but those dependent on public transit in particular. 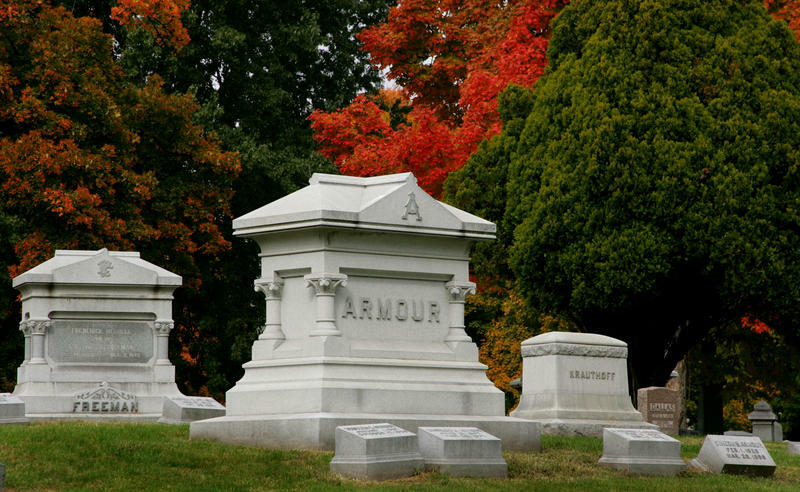 Elmwood Cemetery covers 43 acres shaded by centuries-old trees at the corner of Van Brunt Boulevard and Truman Road in Kansas City's Historic Northeast neighborhood. Anywhere from 35,000 to 38,000 people are buried there, including mayors, local pioneers and scions of Kansas City's business and civic communites. 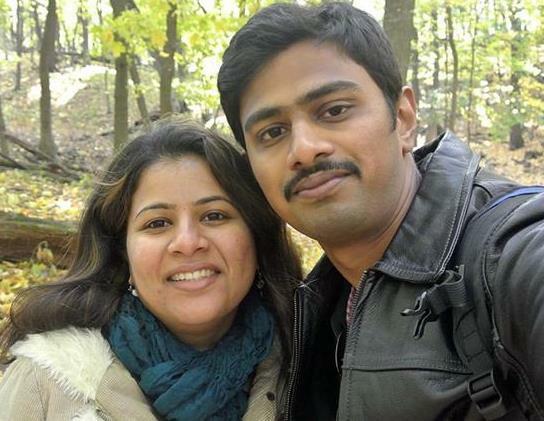 Kansas City police confirmed that Sunday’s exchanges of gunfire involved a man suspected of killing University of Missouri-Kansas City student Sharath Koppu on July 6 in Kansas City. The suspect was killed and three police officers were injured. When Dr. Philip L. Stevens, the family doctor in Tonganoxie, Kansas, passed away in 2015, his family decided his office was worth preserving. After 60 years in practice in the small town 35 miles west of Kansas City, he'd delivered generations of babies and cared for just about everybody in town. Doc Stevens was beloved in Tonganoxie. He was considered a pillar of the community. Leaving his examining table, medical instruments and scale just as they'd been for decades, Doc Steven's family created a mini-museum after his death. Stories of small-town Kansas usually deal with issues like population decline, the brain drain or boarded up downtowns and food deserts. A different story played out last year in Tonganoxie, a growing town of about 5,000 people that rejected a proposal for a chicken plant that would offer more than 1,000 jobs. On this episode, we dig into Tonganoxie, a town where the population is changing and where the controversy over a poultry plant has raised questions about what that change will look like in the future. Last September, the ground shifted under the small town of Tonganoxie, Kansas, about 35 miles due west of Kansas City. When word got out that Tyson Foods, Inc. was ready to announce it would soon break ground just outside town on a $320 million poultry complex — a processing plant, hatchery and feed mill — opponents organized immediately. This week, Kansas let a 2009 government waiver expire that provided food stamps for the unemployed. Now, able-bodied Kansans between 18 and 49 who do not have dependents, have to work or be in a job training program to have access to the Supplemental Nutritional Assistance Program (SNAP), or food stamps. Kansas currently has about 318,000 food stamp recipients. Advocates for low-income people say this change will create a dangerous hole in an already thin safety net. In Manhattan, Kan., the site of National Bio and Agro-Defense Facility is still just a huge hole in the ground nearly a year after the initial ground-breaking. But there has been some progress. In December, the U.S. Department of Homeland Security, which will operate the huge animal disease lab if it is ever completed, got title to the land when the city of Manhattan officially deeded over the 47-acre site. It’s a move that supporters hope will breathe new life into the beleaguered lab.